Over the past month we have worked hard to get our house ready to go on the real estate market. 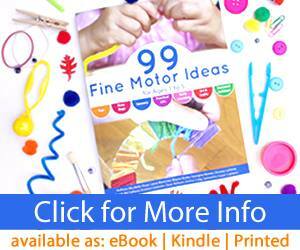 All the while I have thought of ways to ease the transition for my slow to adapt toddler. One way to help is to give him an understanding about moving, and a good way to do this is through books. I have searched Amazon and our local library for children’s books about moving that is for a toddler audience. Here is the list of books I plan on reading to Caden over the next few months. Boomer’s Big Day by Constance W. McGeorge is about moving day from a dog’s perspective. He wonders where is favorite ball is and why everyone is ignoring him. At the end of the book Boomer arrives at their new home and is delighted to find a big backyard and new doggy friends to play with! Moving House an Usborne First Experiences book by Anne Civardi uses simple text to explain what happens when the Spark family moves to a new house. The book talks about how time-consuming packing and unpacking takes and about meeting new friends and neighbors. The Berenstain Bears’ Moving Day by Stan and Jan Berenstain depicts the Bear family moving from their cozy cave to their new tree house. It shows them packing up their belongs, loading the moving truck and talks about fixing up their new house. A Kiss Goodbye by Audrey Penn is a heartwarming story about Chester Raccoon and how he says goodbye to his old home. Bella and Stella Come Home by Anika Denise is about a little girl names Bella who is scared to move to a new house this isn’t anything like her old house. But with the help of her imaginary friend Stella, Bella learns to be brave and embraces her new house. Augustine by Melanie Watt is the story of a little penguin who moves from the South Pole to the North Pole and uses art to cope with her feelings and fears about living in a new place. Katie Moves by Liesbet Slegers is the perfect book about moving for toddlers. 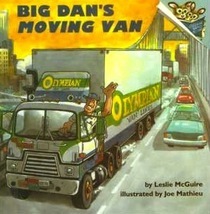 Big Dan’s Moving Van by Leslie McGuire is all about how Big Dan helps families move. The book shows how the movers pack up the house and load the furniture carefully into the moving van. Tigger’s Moving Day by Kathleen W. Zoehfeld. When Tigger runs out of room for bouncing in his small house, Rabbit suggests the only thing he can do is move into a bigger house. All of Tigger’s friends in the Hundred Acre Wood help him move into a bigger house and cheer him up with a little housewarming party when he misses his friends. Moving with Kids: 25 Ways to Ease Your Family’s Transition to a New Home by Lori Collins Burgan provides advice about moving with kids including how to break the news, how to include your children in the process and cope with new emotions, and how to make new friends while keeping in touch with old friends. 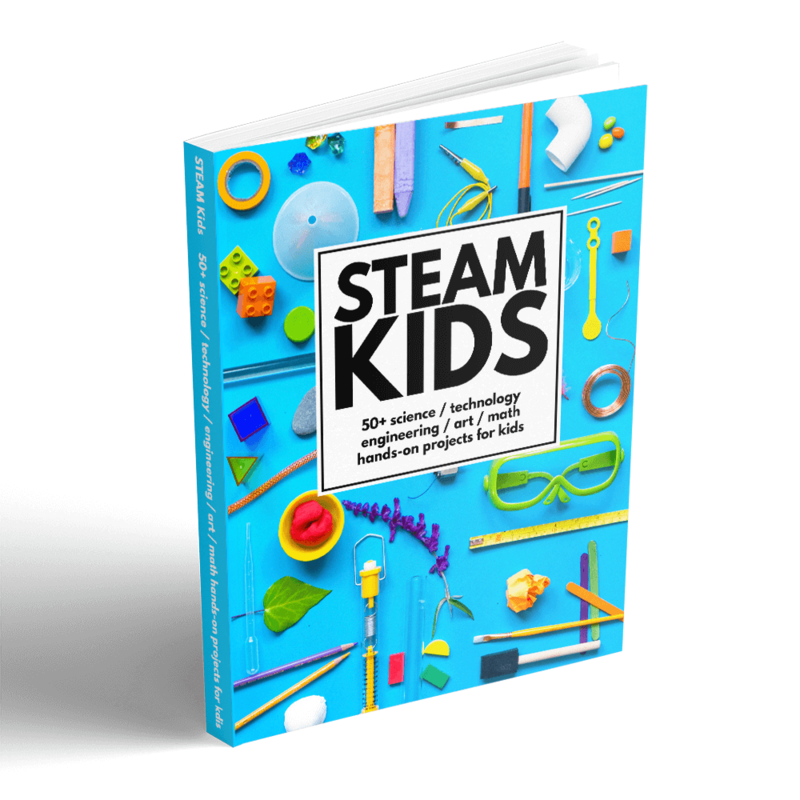 This book would be helpful to parents of children in school and with many friends. Since Caden is still too young to have formed real friendships, I didn’t find this book all that helpful. Have you ever moved with young children? What did you do to ease the transition? Please share if you read any of these books or books not included in my list. I have a feeling I am going to need as much help as I can get in the next few months! We moved about a year and half ago. My kids really loved GOODBYE HOUSE by Frank Asch. I love your list — lots of great suggestions. There is also ALEXANDER, (WHO’S NOT, DO YOU HEAR ME?) GOING TO MOVE, which is fun even if you are not moving! 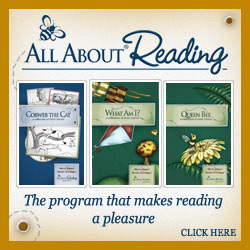 This is a great compilation of books! 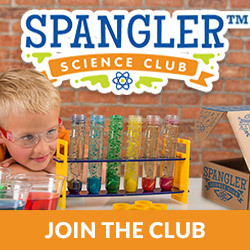 I’m the blogger for Wheaton World Wide Moving, a van company headquartered in Indianapolis, and I’ve been searching for some great books that can make a move easier on a child. Thank you for giving me some inspiration. Hi I’m the author of “Katie’s Big Move!”, published in January of 2013. It’s all about an adorable first grader named Katie who is uprooted with her family to a far away state. It’s a positive story to aid parents in easing the pain sometimes associated with moving. Check it out at amazon.com or any online retailer. Thanks! This is a helpful list! This is a truly great post! I am professional mover, so I communicate with a lot of moving families and I can tell you – sometimes the kids take the change of such fundamental thing like the home very hard, but such books can make this experience really fun, they will go through the moving with their favorite heroes and be excited from the new things around them! Thank you for this post! 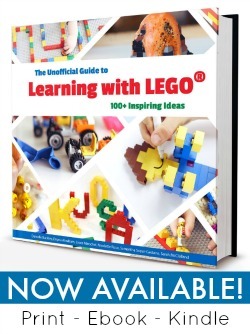 It’s really helpful compilation of books and I’m sure my daughter will love them all. We are planning our move for the beginning of the next year and these books will be of a great help for us and our daughter during the whole process. Greets! This is genius! Never thought about using books to prepare the little ones for the move. If there’s a long drive involved, never underestimate the power of apps. Here are some great apps for preschoolers that get awesome results and can give you a few moments to yourself, lol.